INVEST IN YOUR HEALTH...your most valuable possession. 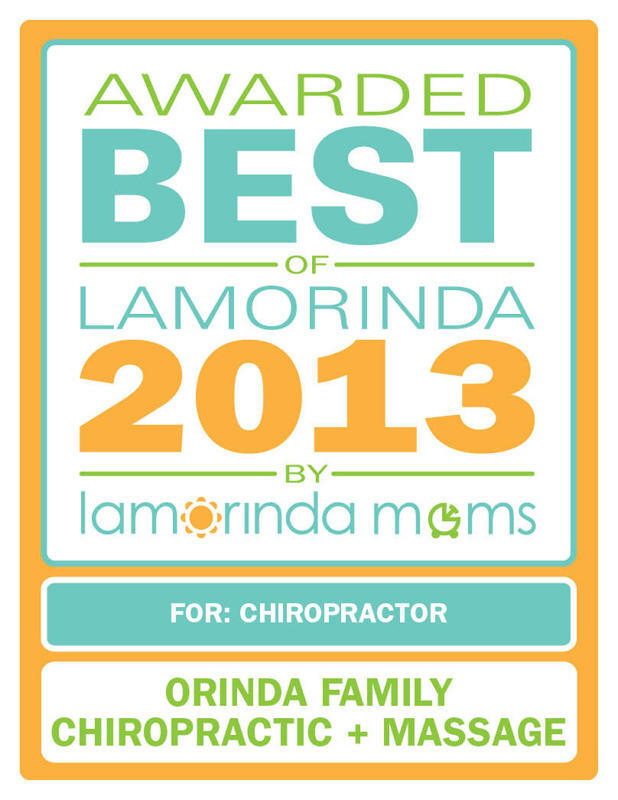 Orinda Family Chiropractic believes in the value of wellness care for you and your family and have maintained a pricing structure that allows care for all budgets. Our office participates in most major insurance programs. We also accept auto accident cases. For patients who have little or no chiropractic insurance coverage, flexible payment programs can be arranged. To learn more about our financial options for chiropractic and wellness care, you can call our office directly at 925-258-0850. Most insurance plans are accepted at our office. We accept auto accident and personal injury patients. Since there are so many plans and coverage varies widely, please call us to find out if your plan covers care in our office. We will submit all insurance claims for you. We will fully attempt to help you receive full insurance benefits; however, you are personally responsible for your account, and we encourage you to contact us if your policy has not paid within 30 days. Additionally, our staff will verify and explain your benefits before treatment, at no charge. Our focus at OFC is to actively help you and your family in taking responsibility for your health, wellness, and disease management. We assist and guide you to take the time to care for the important people in your world: you and your family. In an effort to make living the wellness lifestyle as easy and affordable as possible, we can create a customized family plan that is specific to you and your family. 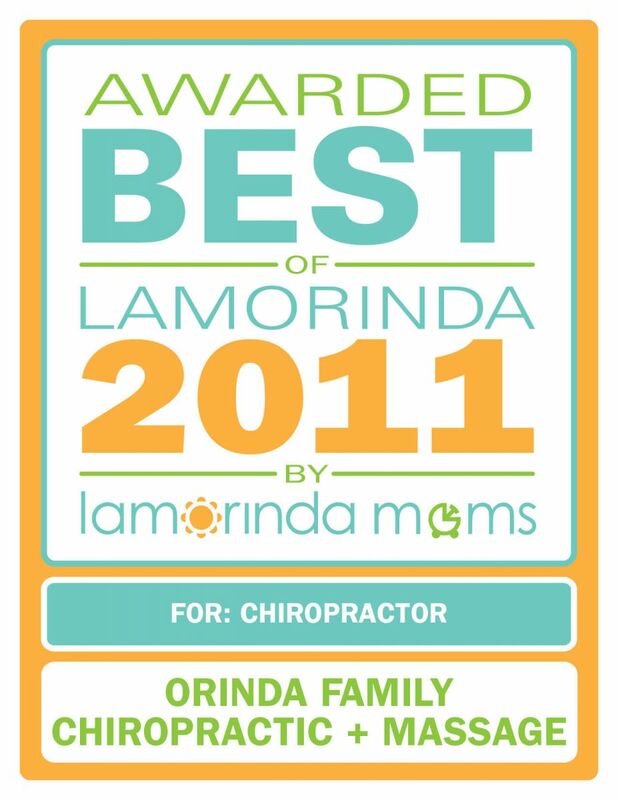 At Orinda Family Chiropractic, we're convinced that a small amount of your time and money to care for your most important asset--your health--will be far less time consuming and expensive than trying to recover it. If you feel you do not have enough time or money to take care of yourself, please contact us--we can help! The last thing we want is for you to come to our wellness center in crisis. So please, we would like to encourage you to take your health very seriously. As the old saying goes, if you don't have your health, you don't have anything. Unfortunately, too many people don't discover how true that statement is until it is too late.